Welcome back to the two-part series of Ten foods to eat for clear, acne-free skin. Check out part 1 here. As any good dermatologist and aesthetician will tell you, beauty begins from the inside. In a healthy skin diet, the quality of the calories you eat matters more than anything else. So check out the following list of five superfoods that you can incorporate into your diet to combat those unsightly blemishes. In Japanese watercolor paintings of ye days of olde, diaphanous sky deities and indulgent kings would drink green tea on the terrace of a pagoda, built high in the clouds above Tokyo and untouched by things product licensed. Though the healthful importance of green tea is not lost on us today, today it's more likely we hear about green tea when we see celebs like Kate Hudson proclaim to US Weekly that the nonfat Starbucks Green Tea Latte is, like, her most favorite drink ever when she's on a diet for a movie role. Green tea has definitely made its rounds in circles of stars with 0% body fat, and though I'm not an advocate of emulating celeb behavior, this is one fad that you should focus your goggles on. Why so? Polyphenols in the swampy drink facilitate wound healing and collagen production. 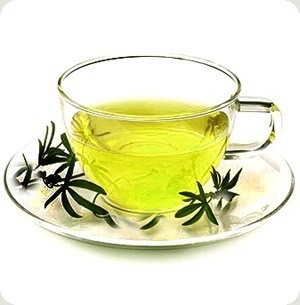 Green tea is also one of the most powerful antioxidants around, boasting catechins that combat free radicals. You know how your skin glows after a fast? That's because the fast forces your body to cleanse itself of toxic chemical buildup. And when your insides are happy, your outside shows it. Eating a diet high in fiber generates a similar effect. 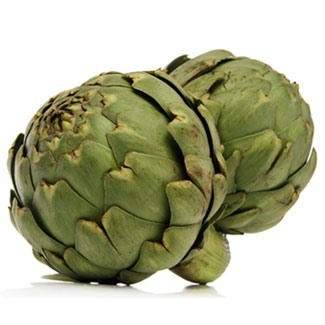 A serving of artichokes contains 25% of your daily waste-ridding fiber, giving you radiant skin. Artichokes also contain rutin, an antioxidant that plumps skin and reduces redness. Ever since spoiled rich kid Violet transformed into a giant blueberry after eating an experimental piece of Three-Course-Dinner Gum in Willy Wonka & the Chocolate Factory, blueberries have been stuck in a serious PR crisis. Despite Violet's massive weight gain, the squishy blue orbs actually counteract fat and boost immunity. 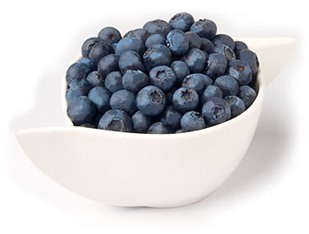 Serving up to 25% of your daily vitamin C, blueberries stimulate collagen production and protect skin from sun damage. Vitamin C makes quick work of free radicals, while phytochemicals tear the jugular vein out of inflamed skin. It's not always a bad thing to have crabs—on your plate, they're little pieces of meat that know what they're made of. 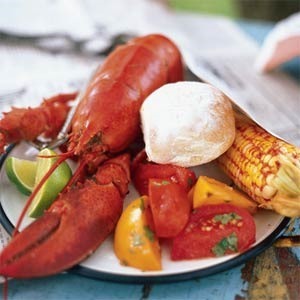 Lobster, shellfish, and crabmeat are loaded with zinc, which decreases the conversion of testosterone to DHT (which in turn means fewer facial eruptions!). 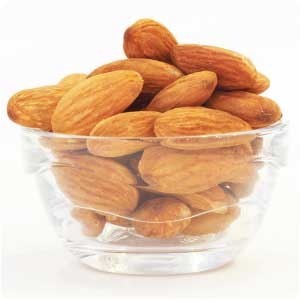 Almonds are edible SPF. As warehouses of vitamin E, almonds lay down the law to rogue armies of free radicals that try to penetrate your skin's defenses, stopping these hoodlums by the hilt of their swords. *A piece of this article was first published on Examiner.com by moi. Link here. Another good list. Thanks! I have a mild case of rosacea, under control, hence my interest. And almonds rule! Whenever I'm too hungry to function I have five or six almonds and I'm good. Plus, all those monounsaturated fats, which I otherwise lack. Wow almond provide vitamin E. I was misinform. DO they also produce Zinc? Well its nice to know that my acne can go away by doing what I do best. Eating!